On the old time radio show, he would read the minds of the audience members guessing social security numbers, birthdates, and even serial numbers on dollar bills. 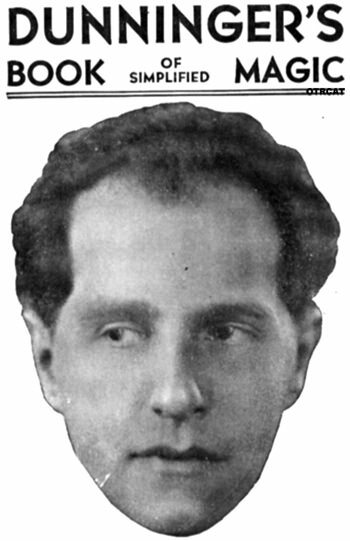 Joseph Dunninger was a well-known mentalist, using his extra-sensory perception to read people's minds. Dunniger's psychic abilities were apparent in his childhood when he could cheat on math tests by reading the smart kids minds. His parents encouraged his talents and he entertained their friends with his magic tricks. At the age of seven, he was already performing his mind reading abilities as "Master Joseph Dunninger, Child Magician" and was a regular on the vaudeville circuit even performing for Theodore Roosevelt, Thomas Edison, Pope Pius XII. 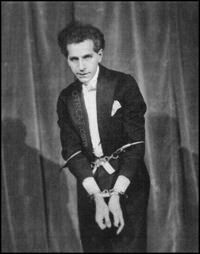 Even Harry Houdini was impressed by the young Dunninger's abilities. 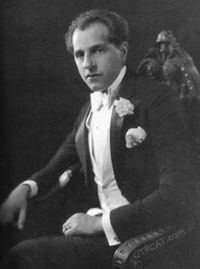 As radio became popular, Joseph Dunninger became one of the first paid acts to hit the airwaves. 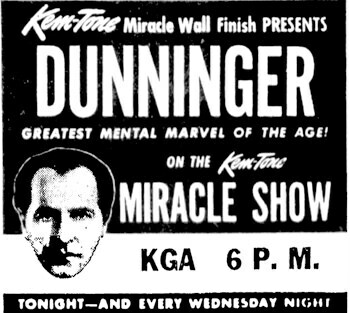 After many guest appearances, his radio show Dunninger, The Mentalist began broadcasting on September 12, 1943. On the old time radio show, he would read the minds of the audience members (including Dorothy Kilgallen) guessing social security numbers, birthdates, and even serial numbers on dollar bills. An incredible performer, Joseph Dunninger sat on a stool in front of the audience doodling on a piece of paper, practicing what he called "telesthesia" or though reading. It is quite amazing! This collection includes all known guest appearances of Joseph Dunninger on rare shows such as We the People as well as episodes of "Dunninger, The Mentalist." See also: Magic Collection, Mind Readers in Old Time Radio, and Harry Houdini Recordings. Be the first to comment on "Dunninger The Mentalist"